Step into your garden with a clear understanding of your unique garden style and the plants that will empower you to maximize the enjoyment of your space. 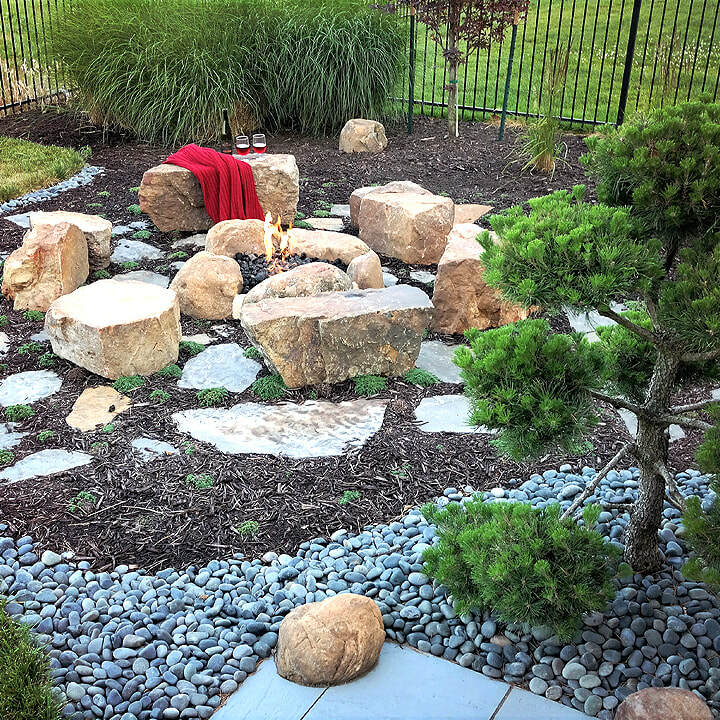 Join Kansas City landscape specialist and outdoor living author Robyn Schmitz as she shares some of the secrets that separate ordinary gardens from extraordinary gardens. Together, we’ll identify your garden style and discover some of today’s trending plants. We’ll then analyze ways to use these plants in successful landscape design implementation. Robyn is a 2009 Graduate of the Kansas State University Department of Horticulture. She grew up in South East Kansas where she graduated from Humboldt High School. She was a Kansas State University Leadership Scholar and President of the Horticulture Club. She married Bret in 2009 and they have four adopted dogs. 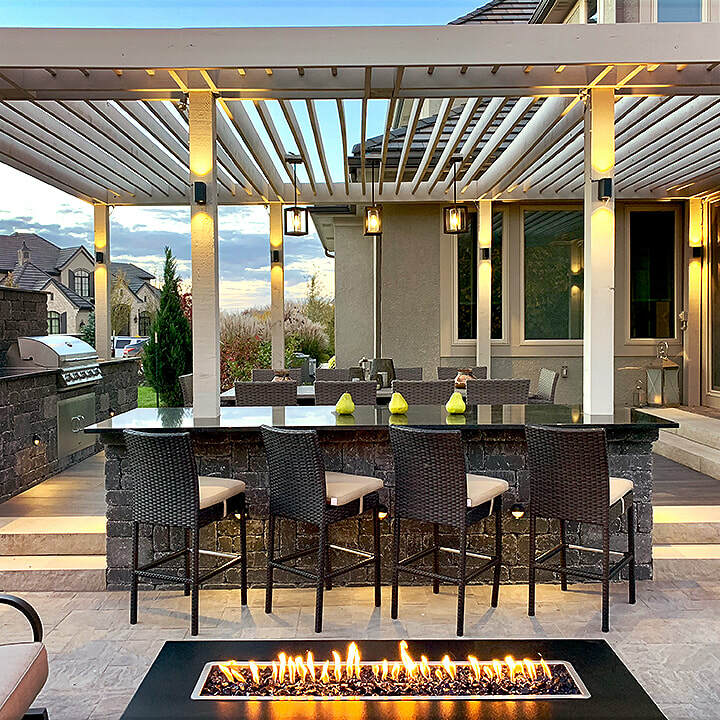 Since founding High Prairie Landscape Group in 2010, Robyn and her company have been selected by some of the most luxurious communities in the Mid-West to design, consult, and install landscapes. 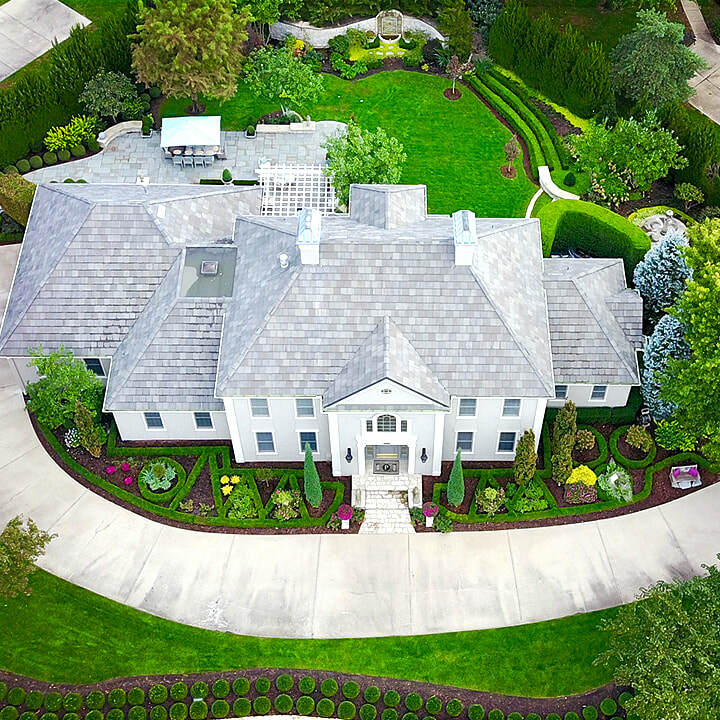 In 2015, High Prairie Landscape Group was named as Kansas City’s Landscaping Experts by the national magazines of Elle Décor and House Beautiful. Robyn has been selected as an educator to speak at several trade organizations about increasing the professionalism of the Landscaping Industry. In 2016, Robyn was hired to create a webinar series where she teaches other landscapers how to make Professionalism a Key Performance Metric in their company with her own analysis scoring sheet and 5 Part Process. 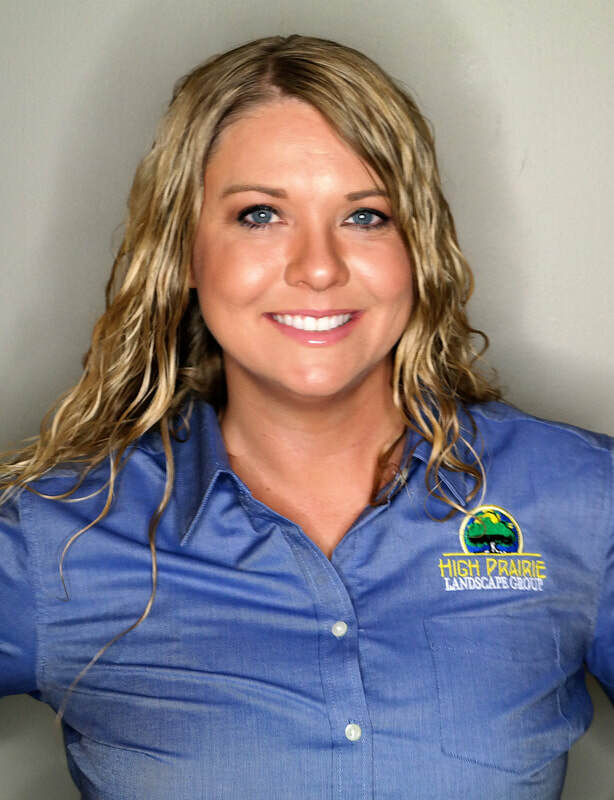 Robyn’s career in landscaping began humbly as a landscape crew member while she worked her way through college. As she learned and grew, she worked her way up from crew member, to crew lead, and eventually to designer for that company. Since Robyn has worked on both maintenance and installation crews, she has a clear understanding of what it takes to create top-notch spaces. A guide to design, construction & budgeting by Robyn Schmitz.